How to Share Family Obligations with a Live-In Nanny (Guest Post) In a large number of modern families both, both parents have to work in order to make ends meet. When parents are at work, somebody has to look after their children. In some more traditional families, grandparents take over those obligations. 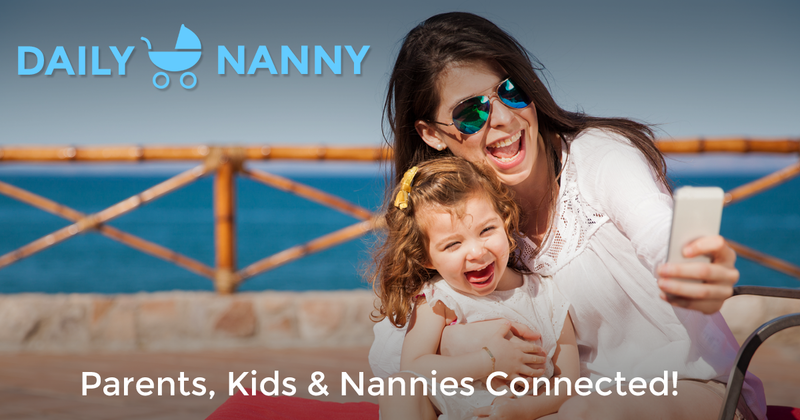 Daily Nanny 2.0 is here! I've been listening to your feedback, and have been working hard on a big update to Daily Nanny that introduces a feature a lot of you have been asking for: support for multiple nannies! From the My Kids tab, there's a new button to add another Nanny.